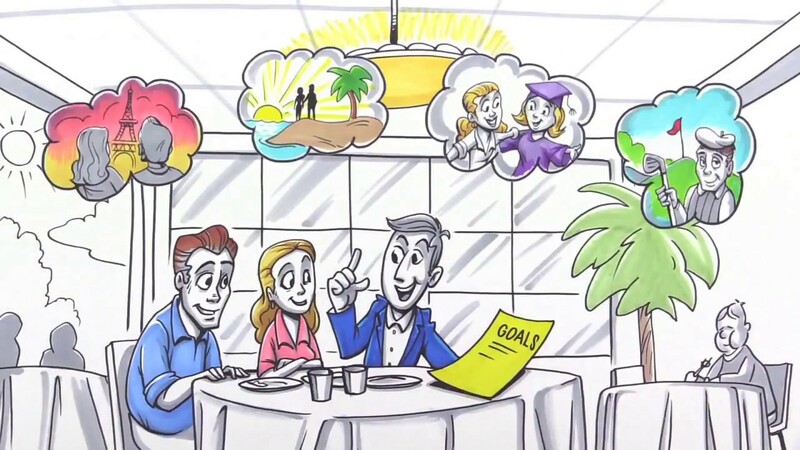 What is the difference between a broker and a private wealth advisor? 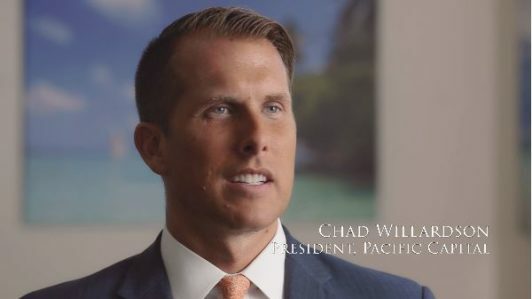 Get an inside look of why knowing this could make a major difference in your financial success. 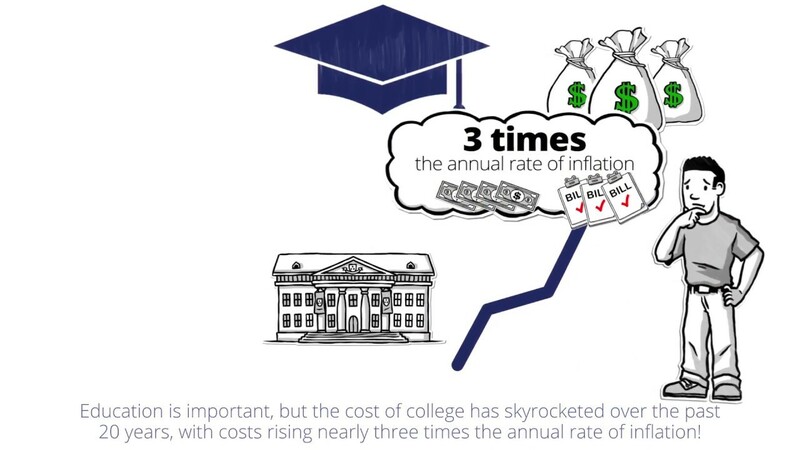 How will you prepare for the skyrocketing costs of college education for your children or grandchildren? Did you know there are 567 different combinations of ways a couple can structure their Social Security income payouts? 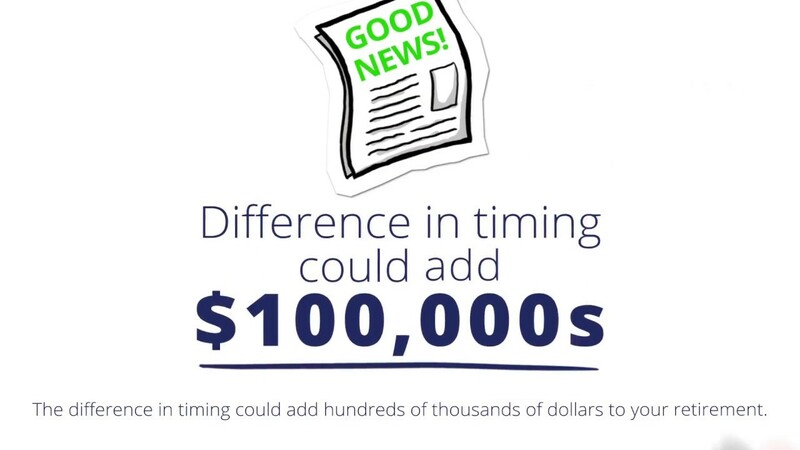 Do you know how much income you need to be stress free and financially secure? 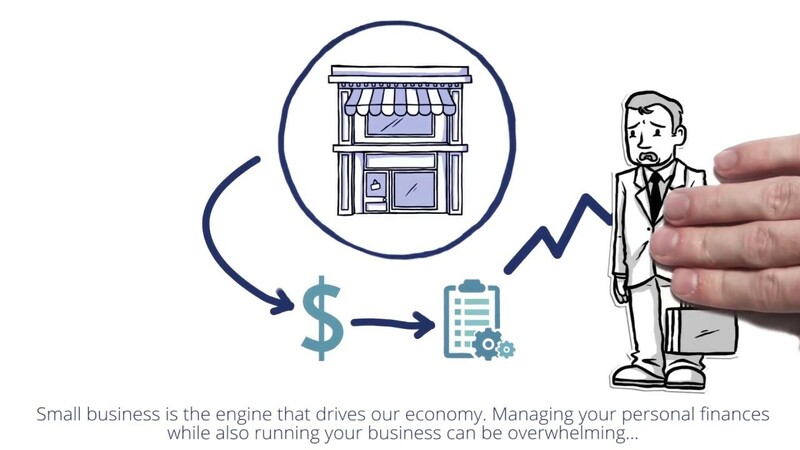 Discover how your Financial Life Inspection™ helps you answer this and other questions. 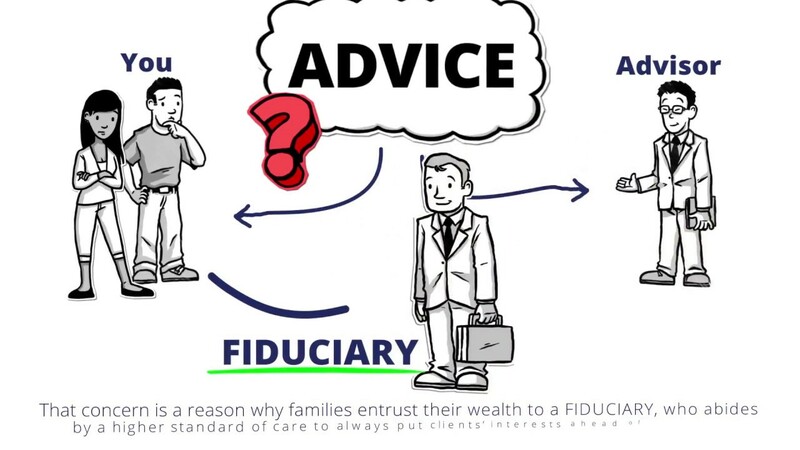 What does hiring a fiduciary mean to you? Why are so many people seeking the advice of fiduciaries instead of relying on the big Wall Street banks? 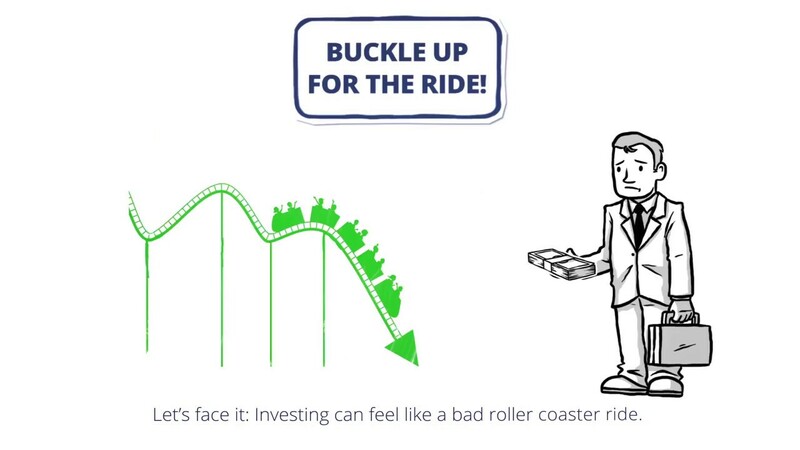 Investing can feel like a bad roller coaster ride without a clear strategy. 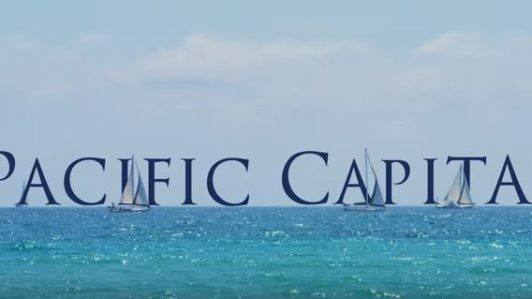 See how Pacific Capital can help remove your stress about money. See how we are keeping up with new technology and keeping our clients safe. Not everyone was meant to be an entrepreneur. You deserve to work side by side with a team that understands the challenges you face everyday. You Sure It’s Better For You? 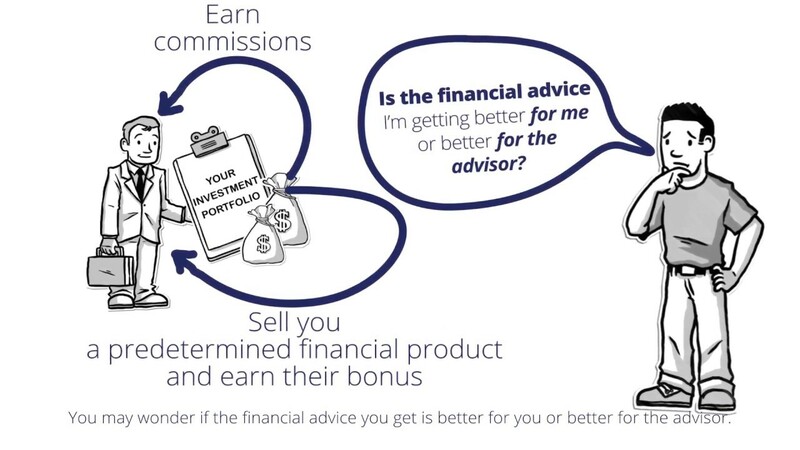 Do you know what your financial advisor is doing for you? 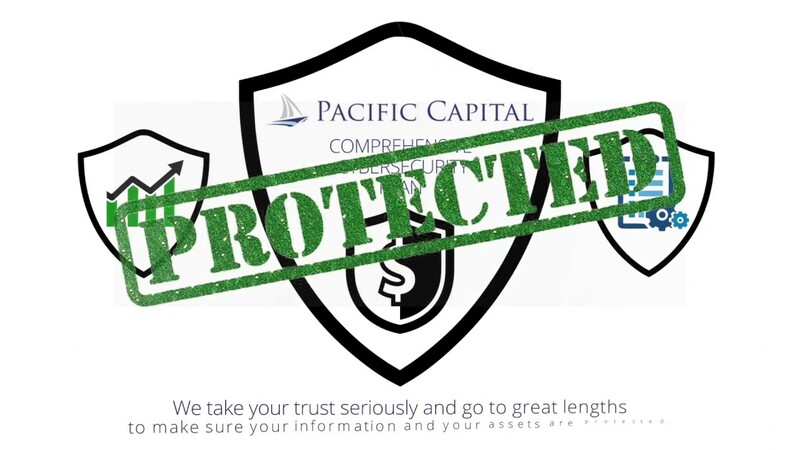 See what Pacific Capital is doing to make sure our clients’ financial lives are secure.